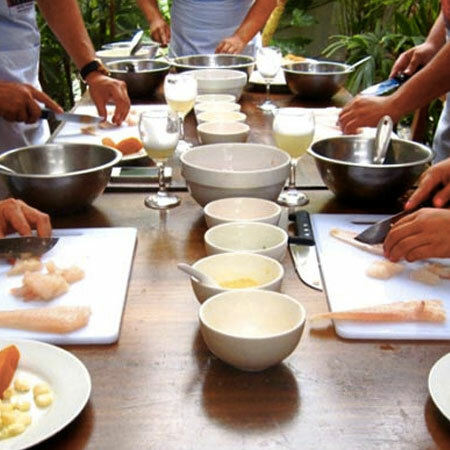 Come and join one of our small and intimate cooking classes, where our team of top chefs will open the doors of their kitchen, and you can spend the morning or afternoon cooking up a storm in their outdoor garden kitchen. He and his team will offer a unique experience in the way that they are delivered. 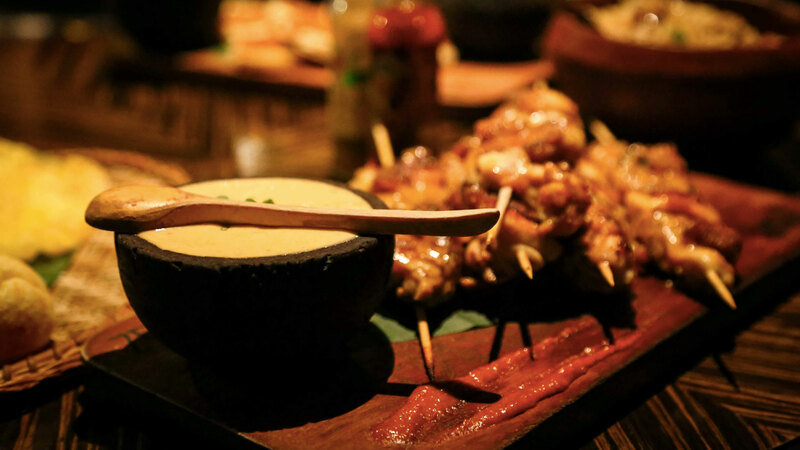 Expect to laugh while having a pisco sours, whilst you discuss the unique history behind Peruvian cuisine and sharpen your culinary skills by cooking your menu of choice. 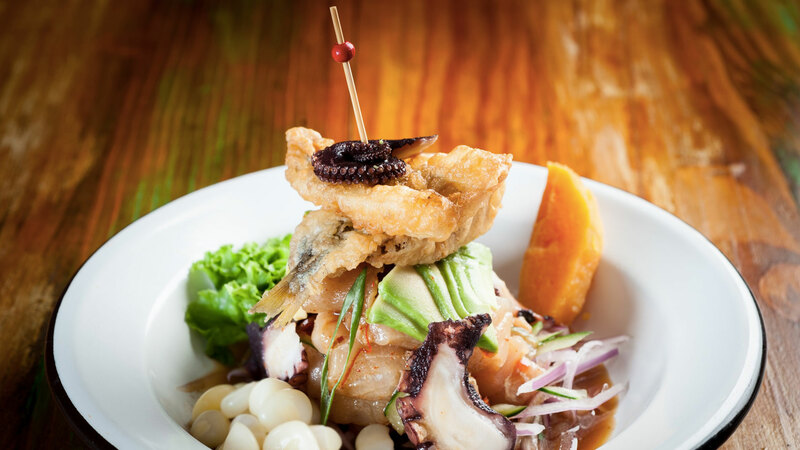 The Peruvian cooking classes are a perfect way to spend the day eating, drinking and soaking up Peruvian culture in Lima.